Leave your student accommodation and get in touch with the area’s intellectual history by taking a tour of Montparnasse Cemetery; it’s the final resting place of Baudelaire, Jean-Paul Sartre and Simone de Beauvoir. Clear your head with a stroll through beautiful Parc Montsouris, or take the elevator to the top of the Tour Montparnasse to enjoy incredible views over the city. See stunning sculpture at Musée Bourdelle, then join the queue at La Crêperie de Josselin to feast on savoury galette and sweet Crêpe de Froment with salted caramel, all washed down with cider. 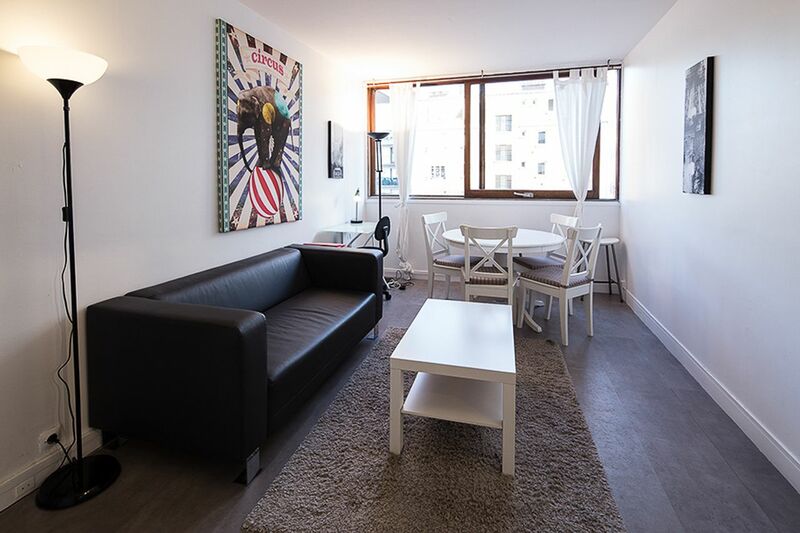 All of the main universities are within easy reach when you make your home at Comforts of Home - 79 rue Pascal. It’s a 40-minute Metro ride to The American University of Paris, and you can walk to École Normale Supérieure and Université Pierre et Marie Curie in less than 20 minutes. Ride the Metro to Université Paris-Sorbonne and get to class in 25 minutes, or make the 47-minute trip to Université Paris-Dauphine. When you want to travel farther afield, you’re a 20-minute Metro ride from Gare Montparnasse. You’ll soon feel at home in your apartment at Comforts of Home - 79 rue Pascal. 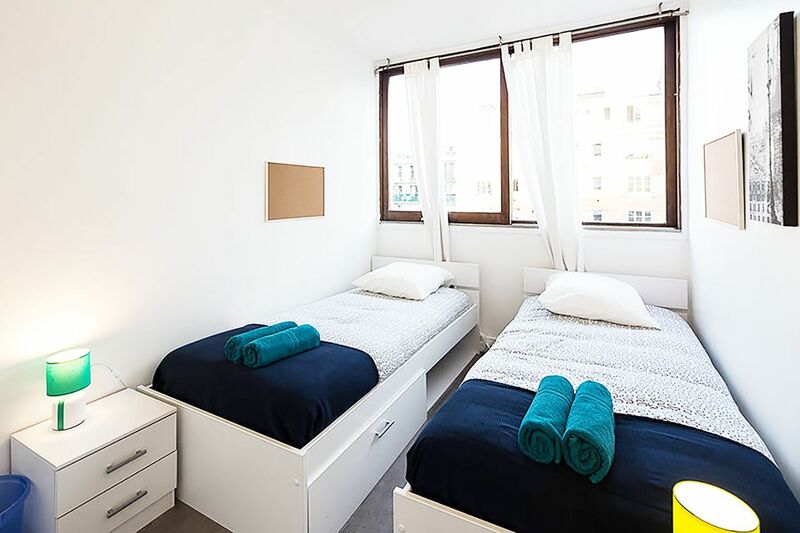 After a long day at class, pick up delicious fresh produce from the nearby street market at Rue Daguerre, then make dinner for your roommates in your fully equipped apartment kitchen. When you’d rather eat out, indulge in authentic French cuisine at nearby bistro L’Ourcine. 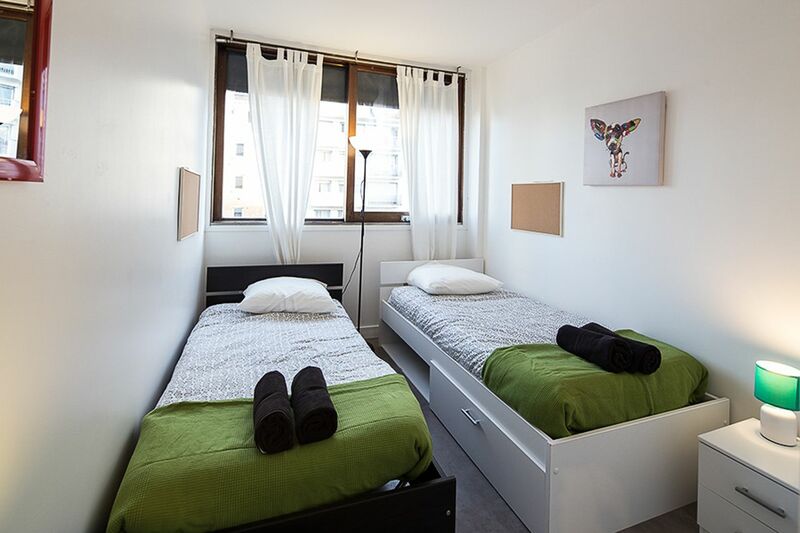 You can save money by sharing with a roommate in Comforts of Home - 79 rue Pascal, or pay for single occupancy and have more space to yourself. When you need to focus on college work, retreat to your room and connect to the free Wi-Fi. 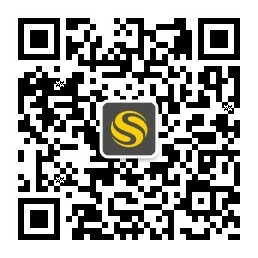 There’s a monthly cleaning service to keep your apartment neat and tidy, and all utilities are included in your rent. There’s a washing machine and drying rack in every apartment, so you can keep on top of your laundry, and there’s 24/7 emergency maintenance if you need any repairs. Don’t worry if you’re still learning French: there’s an English-speaking customer service assistant on hand to help. Wir haben leider keine Unterkunft gefunden, die deinen Wünschen entspricht.Alle Mehrbettzimmer in Comforts of Home - 79 rue Pascal ansehen. Wir haben leider keine Unterkunft gefunden, die deinen Wünschen entspricht.Alle Privatzimmer in Comforts of Home - 79 rue Pascal ansehen.